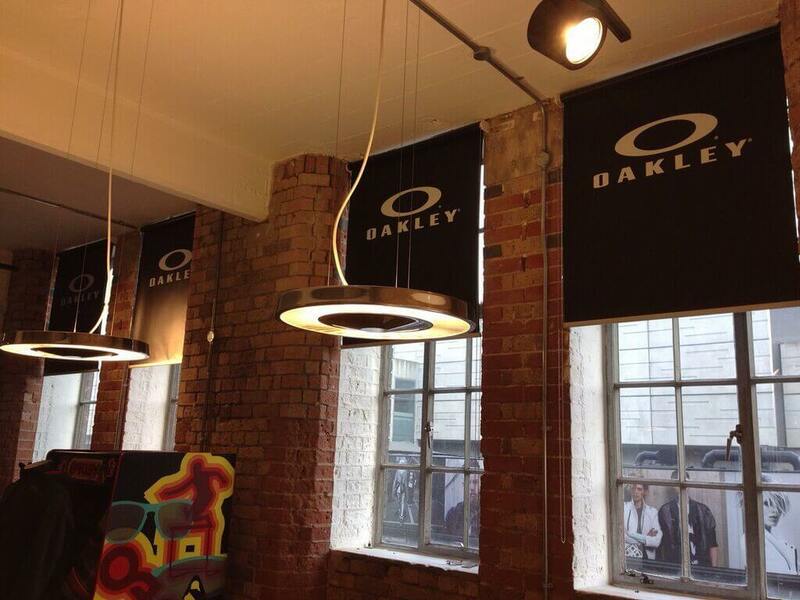 We are UK based specialists in industrial & commercial blackout cassette roller blinds. 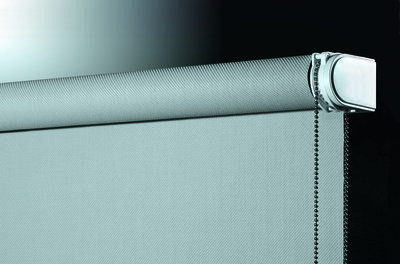 Cassette blinds are a type of roller blind enclosed in a case with the option of side channels. This frames the edges of the roller blind to prevent light seepage and also guides the fabric. 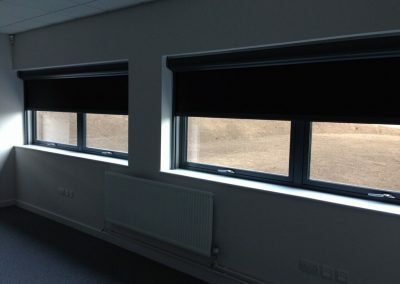 Due to this, the cassette blinds are perfect for schools, hospitals, conference rooms and many other places where darkness may be needed. As with our vertical blinds & standard roller blinds we can offer a wide range of fabric colours, and materials. 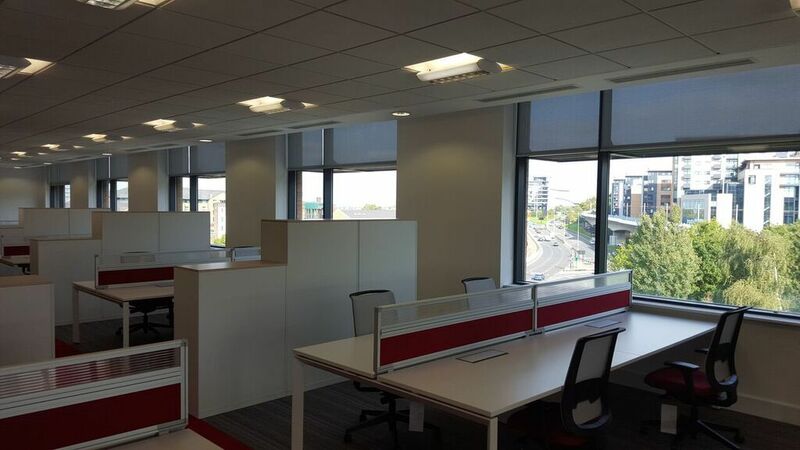 Whether you require small or large cassette blinds, we are sure to provide the solution for you. Due to the specific requirements of cassette blinds our customers request blackout fabric for room darkening, or a mesh fabric for insect screens. As part of the installation, we arrange for the cassette blinds profiles to be mounted and ensure a professional finish. Our commercial cassette blinds blackout provide complete darkness, block draughts & prevent heat loss. By choosing the option of side channels, light seepage is prevented, along with heat loss which means there is more energy saved. We offer a vast range of fabric colours, and materials for cassette blinds. When installing the blinds, we arrange for the cassette blinds profiles to be mounted to ensure that your blinds have a professional finish. Give us a call today to find your perfect cassette blinds. 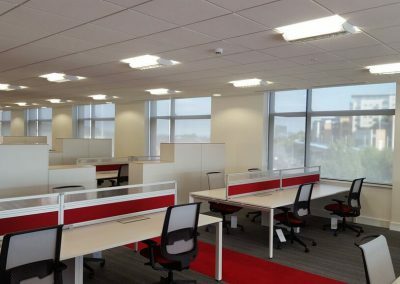 With our commercial cassette roller blinds, we offer a wide range of fabrics so we are able to cater for any of your requirements. 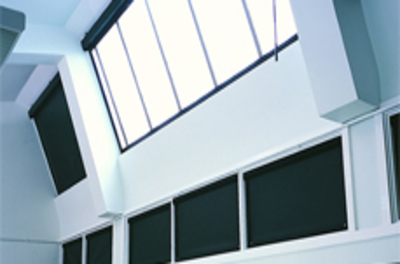 We provide total blackout cassette blinds which provide complete darkness in rooms that require it. These can be total blackout cassette roller blinds which gives you full control over light. 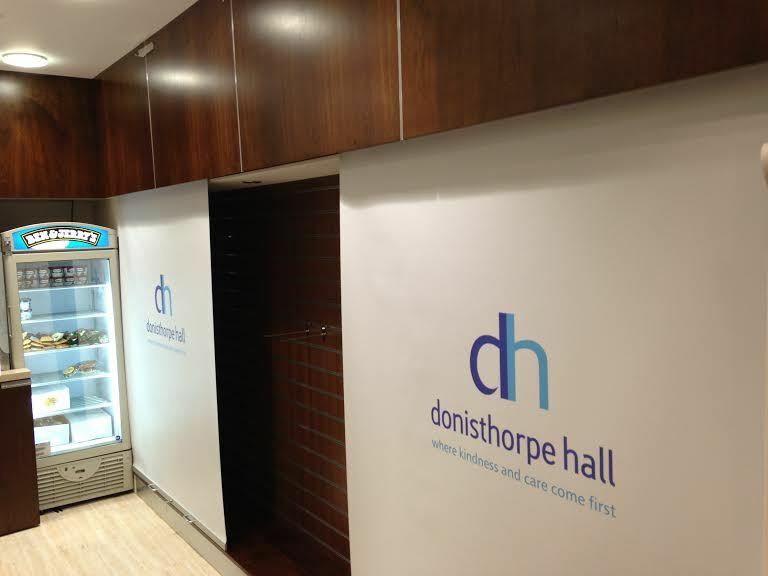 We design and install custom printed blinds for a variety of businesses including offices, shops, restaurants, bars, doctors surgeries, dentists, spa resorts and any other type of business. We specialise in manufacturing cassette blinds for schools. 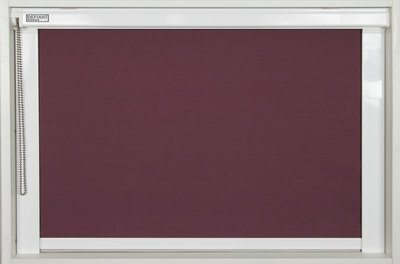 Not only do they look great but are proven to reduce glare on whiteboards, computer screens in schools. 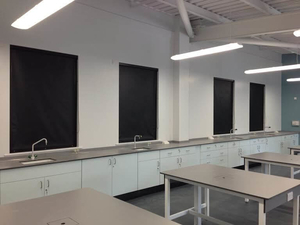 We aim to provide top class tailored blind solutions for classrooms, school halls, school kitchens, science labs, and staff rooms. 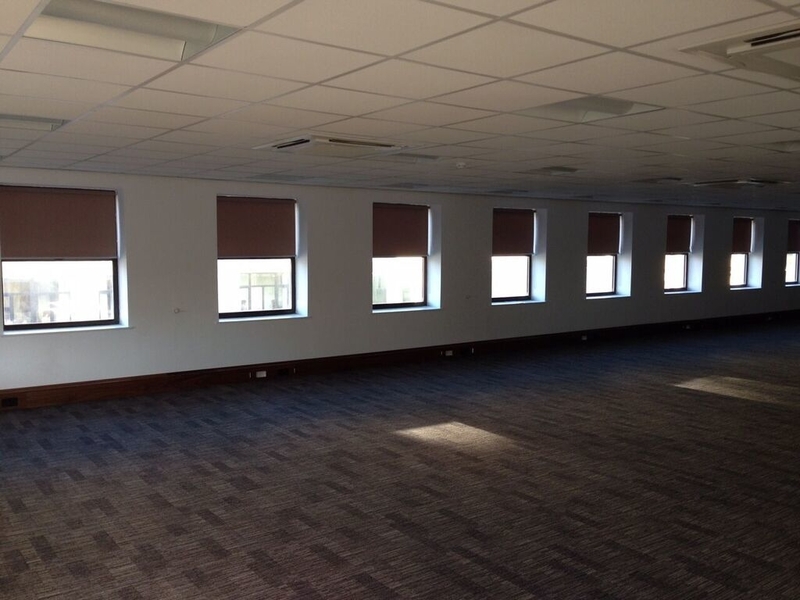 Corporate cassette blinds fitted to to your requirements. These are available in various materials and sizes depending on what your needs. 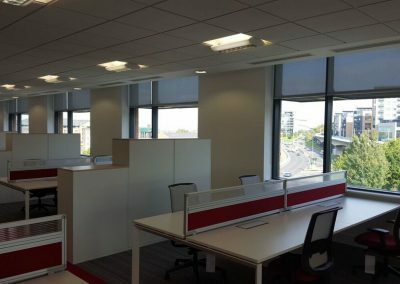 We design and install cassette blinds for offices. These are great for light control as they can be tilted to still allow light in but reduce glare on screens. Unlike standard roller blinds, the fabric of a cassette roller blind is fully enclosed within the cassette frame so that when the blind is fully down cassette roller blinds perfectly protect a room against excessive sun. 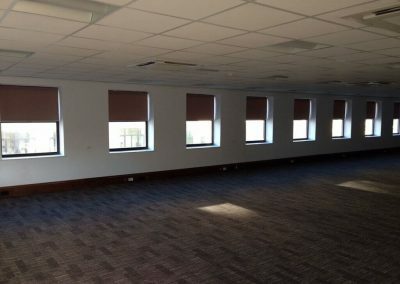 Commercial cassette blinds are perfect for schools & universities, shops, hospitals and care homes, council buildings and other public buildings. Industrial cassette blinds are also ideal insect screens which makes them ideal for kitchens, restaurants and any other environment where food is present and a high level of hygiene is required. Depending on the particular requirements to be met and the size of the blind, the method of operation can be either Hand operated, Side chain operated, Gearbox operated or Electrically operated. Click the button to the left to view more information on very high quality motorised cassette systems! Here are some of the cassette blinds projects we are proud to have worked on. 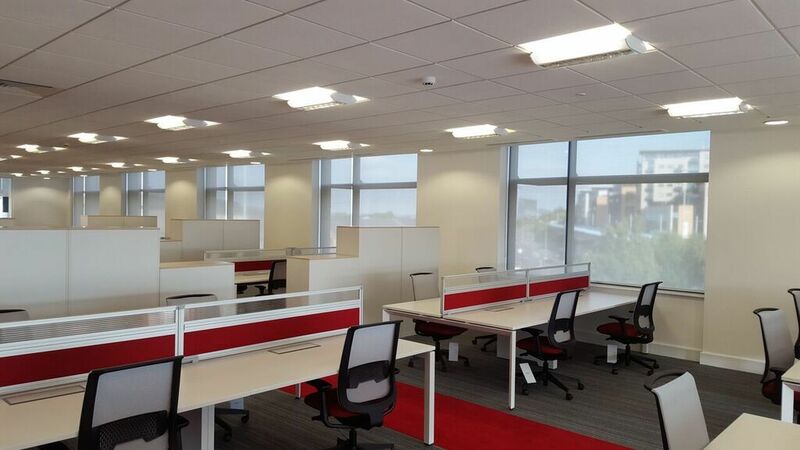 Our cassette blinds team work in a way that requires no disruption to daily operations. 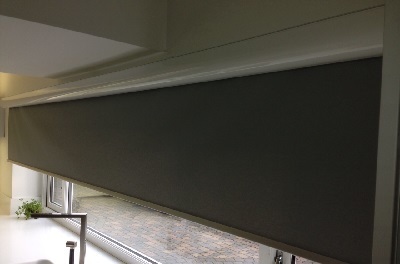 Each blinds project uses top quality, made to measure cassette blinds. Get in touch online today! Our experts will source the perfect solution for your project.